Partial / Fully furnish also can. 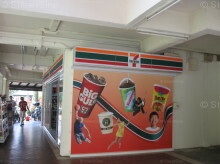 All bedrooms with air cons. Prefer family or working professionals. 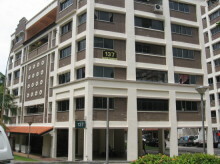 Go to Latest Sold and Rented Transactions for Teck Whye Lane. 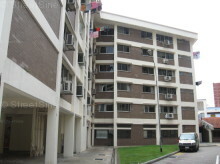 I found this 3 bedroom Teck Whye Lane HDB 4 Rooms property on www.srx.com.sg and would like more information. Please send me more details. Thank you.